MailOptin Review - Best Lead Generation WP Plugin for Marketers! Home » WordPress Plugins » MailOptin Review – A Powerful List Building WordPress Plugin For Smart Bloggers & Marketers! MailOptin Review – A Powerful List Building WordPress Plugin For Smart Bloggers & Marketers! Are you struggling to get more subscribers? or Are you unable to grab users attention towards your valuable website services and blogging resources? Well, today I am going to share MailOptin review an impressive lead generation WordPress plugin which you will end up using it after reading this post!! Convert more visitors into customers using MailOptin high converting forms..
..get 15% Off EXCLUSIVE MailOptin Discount on Standard and PRO Pricing Plans!! After a long wait, I have finally found MailOptin – a popular lead-generation and email opt-in tool for any WordPress website along with device optimized and mobile-friendly forms. What Makes MailOptin A Best Lead Generation WordPress Plugin? There are plenty of things which I personally like about MailOptin. From maintaining the simplicity of handling the tool to providing diversified features it comes at very cheap and affordable cost when compared to its competitors. You are free to place opt-in forms in your preferred location on the website to get more conversions and growing your email list quickly..
..From header and footer notification bars to before and after post, from slide-in form to sidebar or widget form, and from embedded or inline form to popup overlays. It allows you to send new post notification and summary of your blog post on a weekly, daily or monthly basis to your subscribers! ..Even if you don’t have an email marketing service subscription MailOptin does the job for you!! MailOptin software saves all your collected leads from the website to your email marketing lists. You can integrate your email marketing campaign with MailOptin easily..
..email marketing platforms that MailOptin supports are – Aweber, ConvertKit, CampaignMonitor, MailChimp, GetResponse, Drip, Elementor, MailPoet, EmailOctopus, MailerLite, Sendy, and ActiveCampaign. You heard me right! Unlike other lead generation and email opt-in WordPress plugins which charges $10/month. MailOptin newsletter plugin charge you just half i.e. $5.75/month! How to Use, Setup and Install MailOptin? Now that you have reached here, you are surely interested to give a MailOptin try! So, I will quickly wind up all the MailOptin setup and installation process in 2 steps. Install and activate MailOptin popups, email optin forms & newsletters lite plugin from WordPress dashboard. Note – After activating the plugin it asks you to track plugin usage with no sensitive data to be collected. You can choose to opt-in or not. You will notice five tabs namely – Settings, Connections, Optin Campaigns, Email Automation and Email log. Fill Email Campaign Settings which appends while you send newsletters to your email subscribers. Affiliate link – if you want to earn commissions sidewise. MailOptin gives you 20% affiliate commission. If you already have an affordable email marketing platform! You can enter it’s account details and API token key here and transfer all your collected lead information like subscriber name and email address directly into your email list. But if you don’t have one! You can still save all your lead data in Leadbank. It stores important data and activity of your lead. You can select an opt-in type campaign to display your form on the website. You can use Lightbox, In-post and Sidebar/Widget opt-in types if you are using the MailOptin lite version and also the basic template. Note – If you need further customization or you want to try your hands at the Notification bar and Slide-in opt-in types! You need to upgrade to MailOptin Premium. 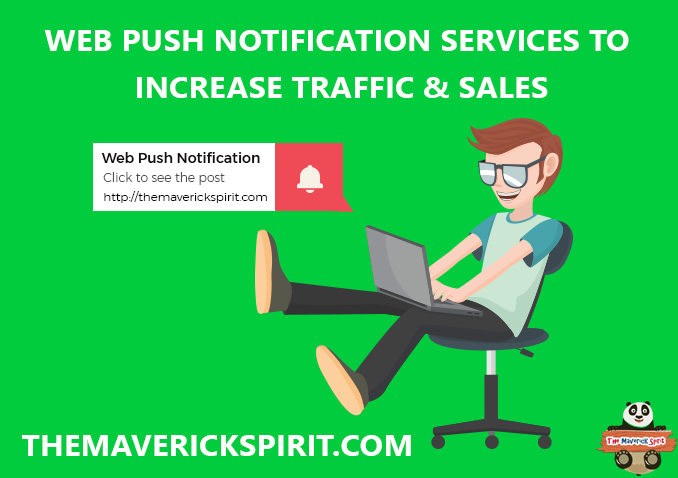 Add and customize new post notification campaign which will send out to your leads whenever you publish a new post on your website. You get a real-time customizer just like WordPress to edit your email template. Track down the performance of your email campaigns sends out to subscribers. Measure and optimize your emails to get more conversions. Prebuild fully responsive and mobile optimized – Sign up Popup Templates. Email campaign builder – design beautiful, attractive and mobile-optimized email templates. New post notification – when a new post gets published it automatically sends a notification to all your leads. Exit Intent Trigger – show the popup when the user is going to leave the page. Insights & Analytics – track number of impressions, subscriptions and conversion rate. Page Level Targeting – create highly targeted leads and send customized newsletters on the basis of post, page, category, custom post type, and archives. I have already written in detail about pricing plans of MailOptin on my deal page. Checkout the unique MailOptin discount coupon code to save $$$ to attract and get more email subscribers. Conclusion – Is MailOptin – Email Marketing WordPress Plugin worth it? A WordPress list building and newsletter plugin which has all the capability that a WordPress popup from plugin should provide. So, start converting abandoning visitors into subscribers!! Are you also using MailOptin conversion optimization WordPress plugin for capturing email subscribers? Do share your review & experience with us. 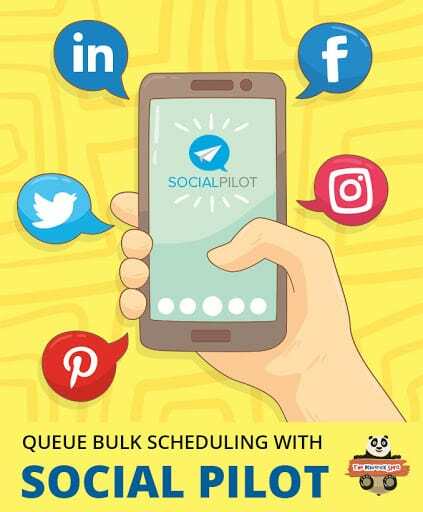 How I Saved $63 By Switching From PostCron To SocialPilot? 10 Cheapest Email Marketing Services 2019 [Free Trials] 000Webhost Review – A Cost Effective Hosting Solution for Business Website! Awesome post. Thank you for sharing such a detailed review! MailOptin sounds a promising lead generation plugin.